IT IS a little after 10pm when the world’s oldest serving passenger ship makes her first stop. Rolling on a gentle swell, small wooden boats pull up alongside its riveted hull. Lights from the deck illuminate the packed vessels; ropes are flung up and tied to railings. Women in billowing wraps come on board with their suitcases, legs briefly flailing as they are pulled through the hatch. Men load enormous bags into a net hanging from a crane. In the other direction, boxes of gin, batteries, bags of clothes and, at one point, a sewing machine, are passed down perilously by hand. Miraculously, nothing and nobody falls into the black water. So goes trade on Lake Tanganyika, the world’s longest lake. The ship is the MV Liemba, brought to central Africa as the Graf Goetzen by German colonists in 1913. Originally built in Lower Saxony, she was transported in 5,000 boxes by rail to Kigoma on the north-eastern shore of the lake and reconstructed there. During the first world war she served as a troop transporter and gunboat until 1916. After several skirmishes, fearing capture by either the British or the Belgians, her crew scuttled her. In 1924 she was fished up again and renamed. Among other distinctions, she is thought to be the inspiration for the gunboat Luisa in C.S. 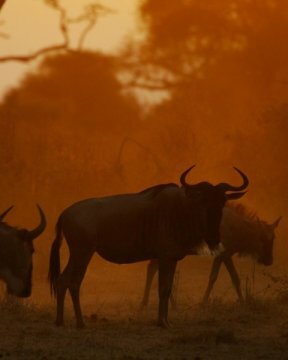 Forester’s novel, “The African Queen”. Over a century later, the Liemba still carries passengers from Kigoma to Mpulungu in Zambia and back. She remains one of the largest boats on any of Africa’s lakes, just behind the MV Victoria further north. Operated by the Tanzanian government, the ship has become a vital link for people around the Great Lakes region of Africa, one of the continent’s most densely populated areas, with tens of millions of people. Yet her importance to the regional economy is also indicative of the failure to spread investment in infrastructure away from coastal cities to the places where most Africans still live. 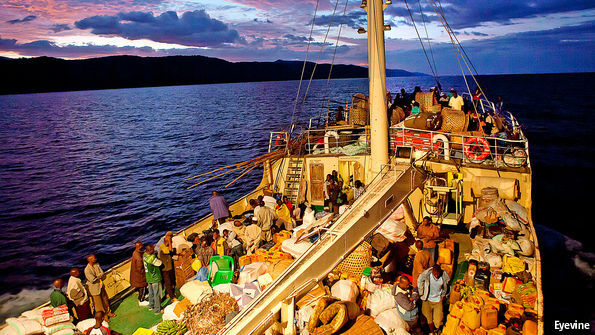 Apart from a few tourists, most of the roughly 300 passengers on the Liemba are traders. “Almost every person travelling has their cargo,” says the captain, Titus Benjamin Mnyanyi. 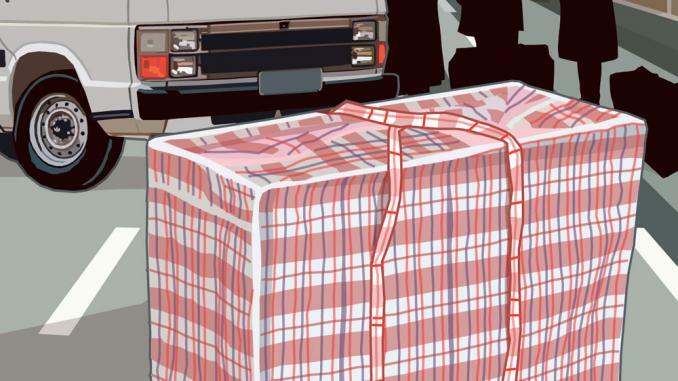 Middle-aged women buy third-class tickets for 34,000 Tanzanian shillings (about $15), stow their merchandise wherever they can and find spots to sleep on deck. On its way to Zambia, the ship stops at around a dozen places in Tanzania, where they sell their wares. On your correspondent’s journey, the main cargo was tonnes of tiny dried fish and pineapples, which filled almost every space not occupied by a human. Many of those on board want to make their fortunes. Among them is Fidelis Uzuka, a 38-year-old from a village near Kigoma. Having farmed ginger most of his life, he recently switched to trading it. He pays around 1,000 shillings per kilogram in Kigoma; in Lusaka, Zambia’s capital, he can sell it for four times that. On the way back, he brings second-hand clothes. In a black notebook he diligently writes down the prices of different commodities at different places along the route. “I want to be a big businessman, like Donald Trump or Richard Branson,” he says, before asking where he can buy books to help him learn how to make money. Yet the passengers are not only vendors; they are also customers. As she moves through the darkness, the ship is a continuous festival. Downstairs, men at trestle tables do a roaring trade in cheap cigarettes, plastic packets of konyagi (a cheap Tanzanian spirit) and biscuits throughout the night. According to one crew member, there are prostitutes and drugdealers on board (your correspondent failed to prove this allegation, but the close attention of Zambian customs officials suggests they believe it too). Normally the Liemba takes three days to reach Zambia. But like much trade in central Africa, there are often interruptions. Sometimes the ship is stranded by mechanical failures, forcing traders to take their wares onwards in small wooden boats instead. At other times, normal service has been disrupted by war. In 2015 thousands of Burundian refugees were moved from beaches just across the border in Tanzania south to Kigoma—600 crammed on the decks at a time. “It was easy to fit them,” says Mwendesha Louloeka, one of the sailors. “They had almost nothing with them.” In 1997 the ship repatriated thousands of Congolese who had fled the bloody war there. What is the future for this floating temple of commerce? The vibrant Liemba is proof of the abilities of entrepreneurs—they have made this ship their own. But it is also testimony to the poverty of infrastructure in the region. Kigoma was envisaged by the German colonists as a major inland city; the province is indeed now home to over 2m people. Yet there has been almost no new investment since the Germans left after their defeat in 1917. The railway station is still among the grandest in east Africa, but the tracks are poorly maintained. There are no unbroken tarmac roads entering the city. Getting to Bujumbura in Burundi, the nearest big city, only a little over 100 miles away, takes six hours by bus. This region could be rich. The soil around the lake is some of the most fertile in Africa; the lake is full of fish. From Mpulungu in Zambia a good road leads all the way to Lusaka, from where buses and lorries head to South Africa. 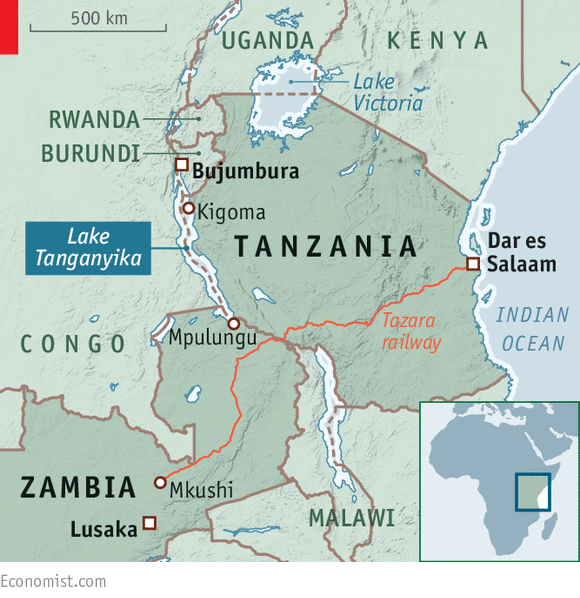 Lake Tanganyika could link the manufacturers of southern Africa to the rapidly growing consumer markets of east Africa. Instead, in 2014 Zambia accounted for just 0.6% of Tanzania’s imports. The Tazara railway line, built by Maoist China in the 1970s to connect the two countries, is another link that has fallen into disrepair. According to the African Development Bank, inter-African trade made up just 16% of the continent’s total trade in 2014. That figure has increased from 10% in 2004, but it is still low compared with other regions of the world. 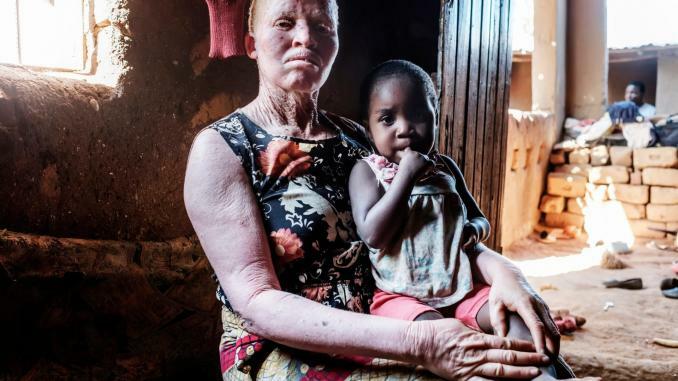 Among the bits of the continent that lose out worst are landlocked countries and areas such as Lake Tanganyika, which are far from both their capital cities and the sea. Poor infrastructure is not the only problem—bureaucracy and other trade barriers matter, too—but it is a significant one. According to a World Bank review, “landlocked developing countries, especially in Africa, bear exorbitant transport costs”. Those aboard Liemba would doubtless agree.